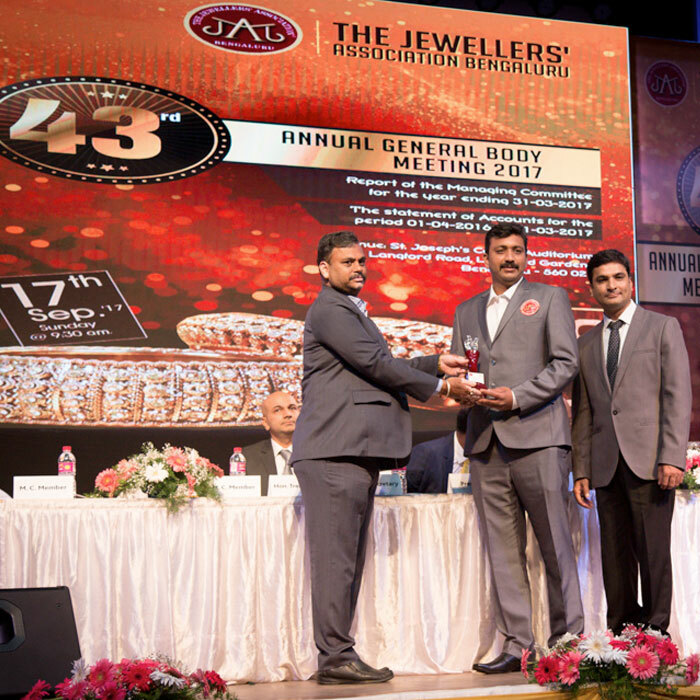 Gemstoneuniverse won the prestigious International Excellence Award for “India’s Best Quality Gemstone Provider” that marks significant achievements and recognition of the excellence in Gem and Jewelry Industry. 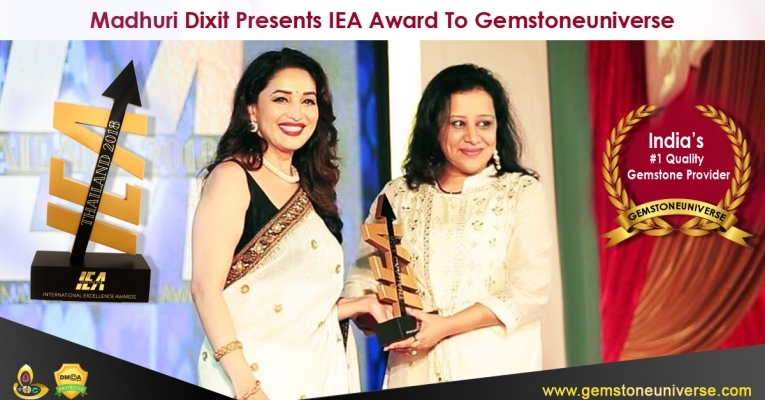 The prestigious award was presented by acclaimed cine actress the prestigious Padma Shri Award winner MADHURI DIXIT NENE to Senior Director Abhijita Kulshrestha on behalf of Gemstoneuniverse. 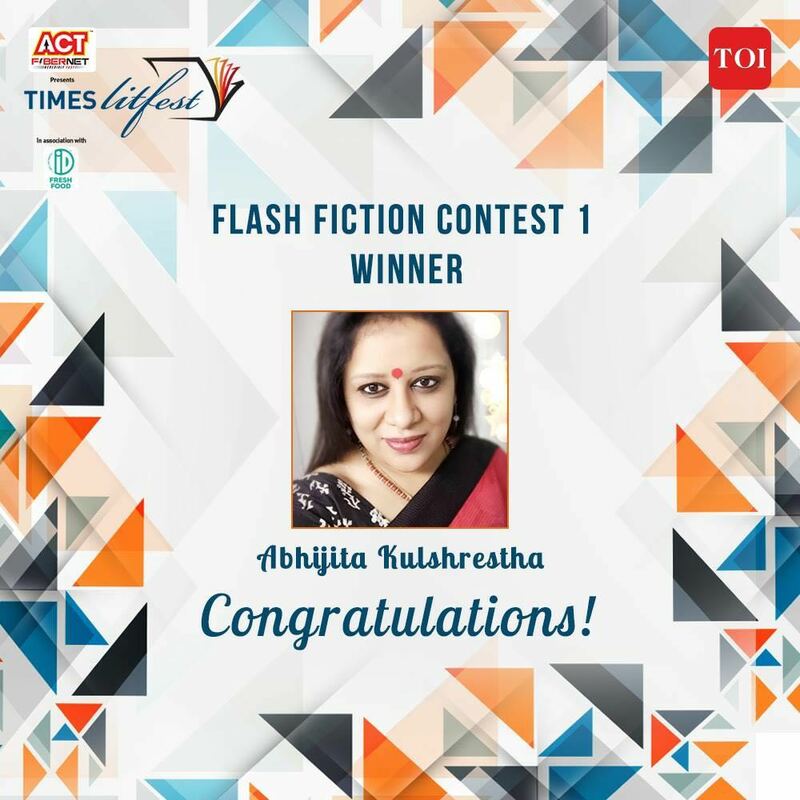 “This is a moment of pride and a great honor”, said Gemologist Abhijita Kulshrestha as she was bestowed upon the award. 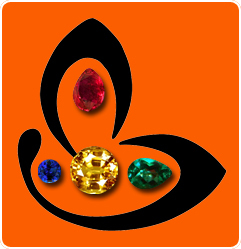 I am very happy that we were appreciated for the commendable work in the field of Gemology and Gem Therapy. 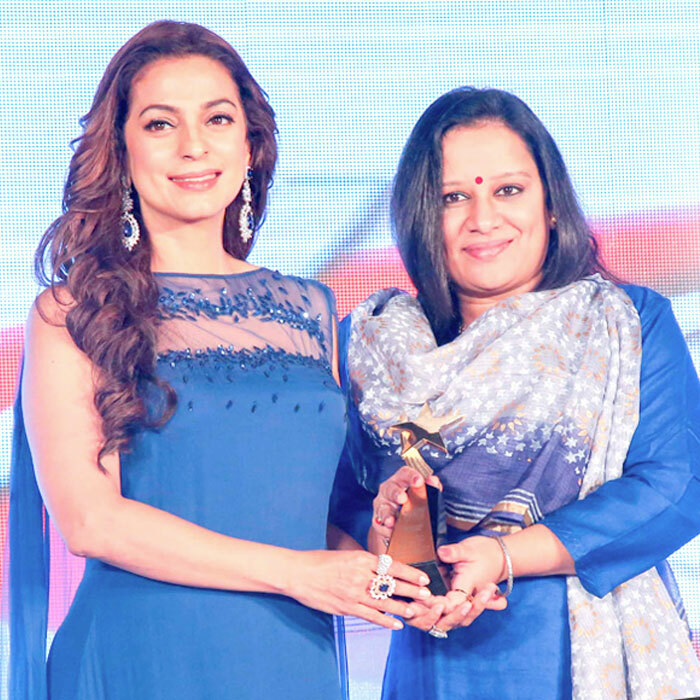 Speaking on the occasion Raghav Hawa, Manager Operations Gemstoneuniverse said,” I feel very proud and ecstatic for receiving the prestigious award. It is our responsibility of retaining the position we have reached at and I am confident that with consistent good work marked with innovation we shall be able to maintain the numero uno status with the blessings of our patrons and the great work of our team and consistent adherence to team values and our vision. It was a dream come true kind of moment for us. Madhuri Dixit looked equally upbeat and wished good luck to all contestants, she stated, ” An Award means appreciation for hard work and motivation for doing better and achieving new heights for success. 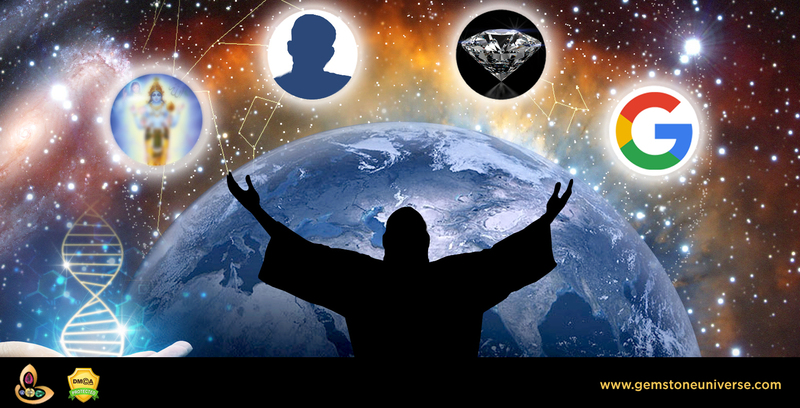 As an ICA Member and a member of the prestigious Responsible Jewelry Council, Gemstoneuniverse is among 700 top leaders in the global gem industry from 47 countries, including suppliers, miners, cutting experts and museums to name a few experts in the field.